Local Social Democrat councillor Johan Andersson said the blaze left him “angry”. “This is totally unacceptable. This is both a threat to individual people in their home and a serious act against a religious building,” he explained. Mosques in Sweden have been subject to growing numbers of attacks in recent months. The fire comes less than a week after several people were hurt in a separate fire at a mosque in Eskilstuna in central Sweden on Christmas Day. Police say they are unable to confirm whether the blaze there was started on purpose. 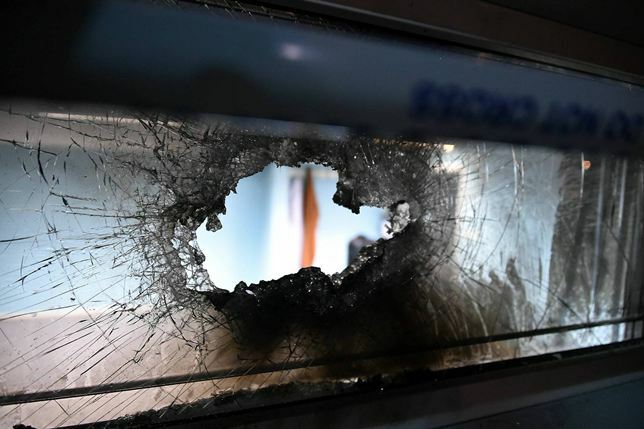 Sweden, known for tolerance and refugee-friendly policies, saw a nationalist right party, the Sweden Democrats, become the third-largest force in parliament in legislative elections in September and reports of race-related violence are on the rise in the country. In early December, the party brought down the government after less than three months by refusing to back its budget proposal in parliament. On Saturday the government announced it had reached a deal with the opposition that will enable it to remain in power and to avert the country’s first snap elections in more than half a century, but the far right has threatened to hold a no-confidence vote. Enough is enough!! We now call for a demonstration! 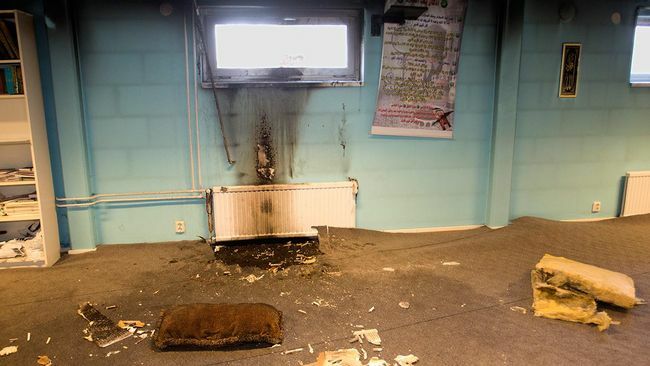 Last night the mosque in Eslöv was subjected to suspected arson attack. This is not the first time that the mosque has been attacked, but it must be the last! It is purely by luck that people have not come to harm in the attacks carried out against the mosque this year, we must not wait for someone to get injured before we act! Eslöv is our city, we are all part of it and we demand that all of us should be safe in it. No one should feel vulnerable, no one should have to be afraid or feel insecure in our city because of their religion. In our Eslöv all are welcome except hatred. We refuse to watch as people are turned against each other, we do not accept distrust of people because of how they look, talk, or what religion they have. 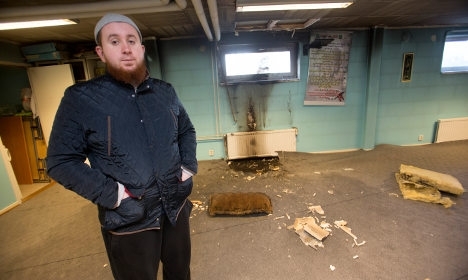 Every month a mosque in Sweden is attacked, we must not allow this to continue! Tomorrow we are demonstrating for an Eslöv where everyone feels safe and involved. The attacks on the mosque have to stop before someone gets hurt! Society must take responsibility and protect the religious communities in our city. We who live here are Eslöv and cohesion is our only option!